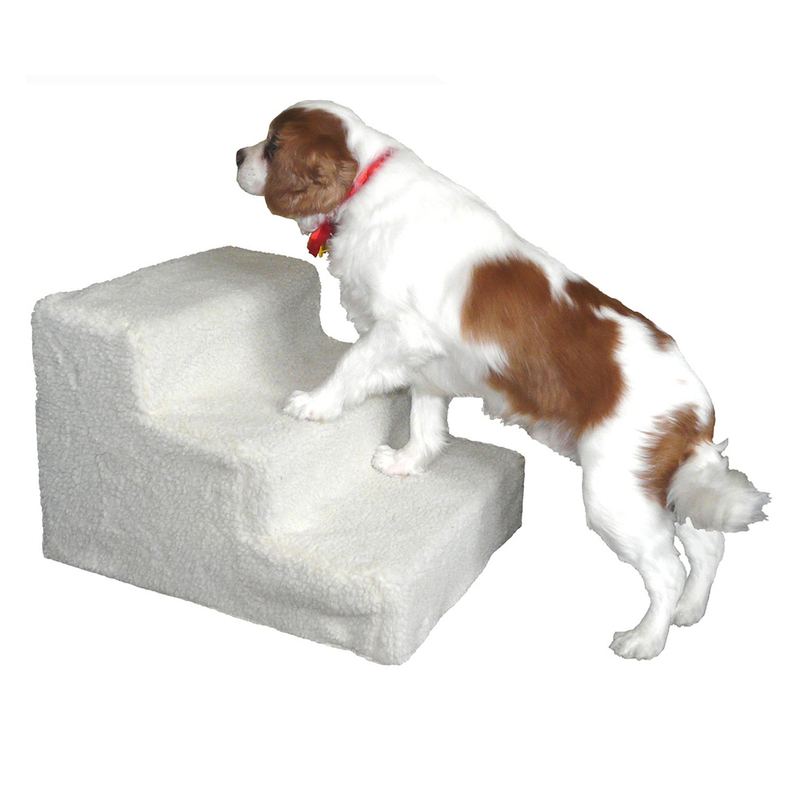 Detachable Plastic Frame 3steps stair to help old or weak dog climb easier onto the sofa or to the bed, great sofa-mate/climb-mate. Comfortable faux lamb plush cover, removable and washable for indoor use. 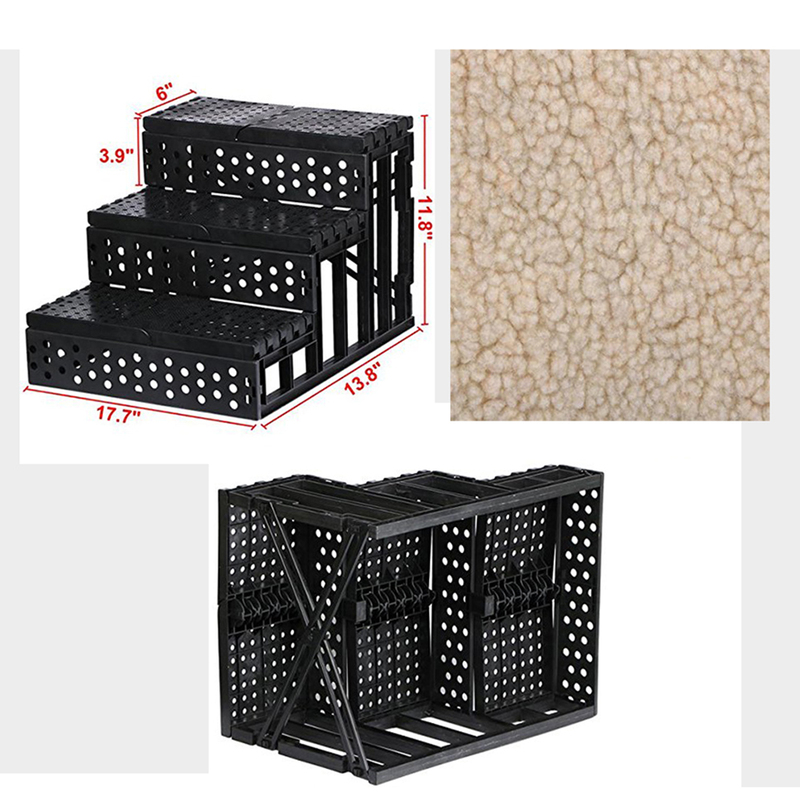 Easily assembled and disassembled, lightweight construction for easy portability. 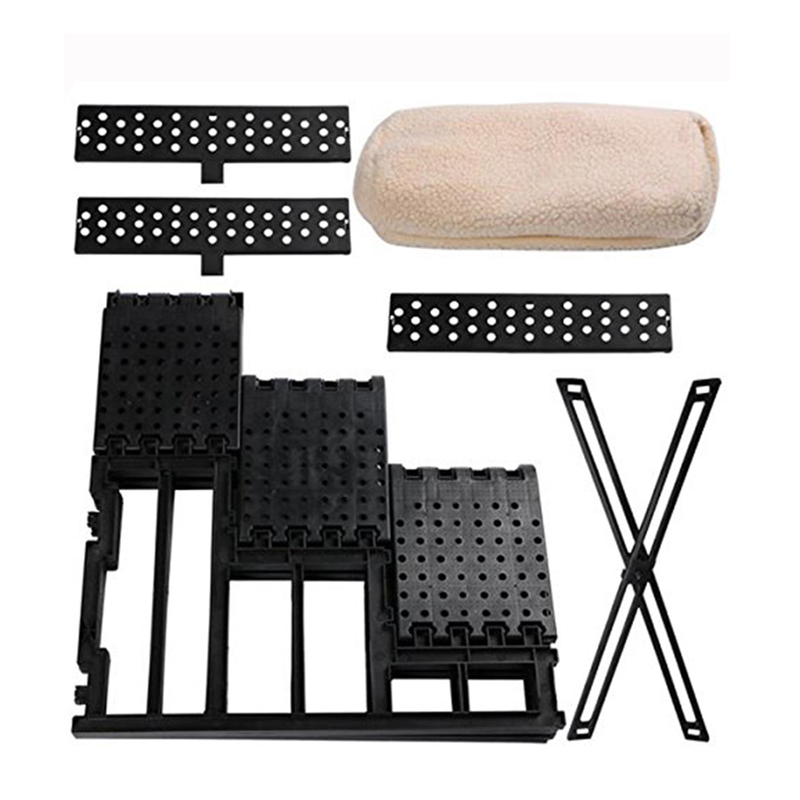 This product is hot sale for many years, very popular and good on its price. 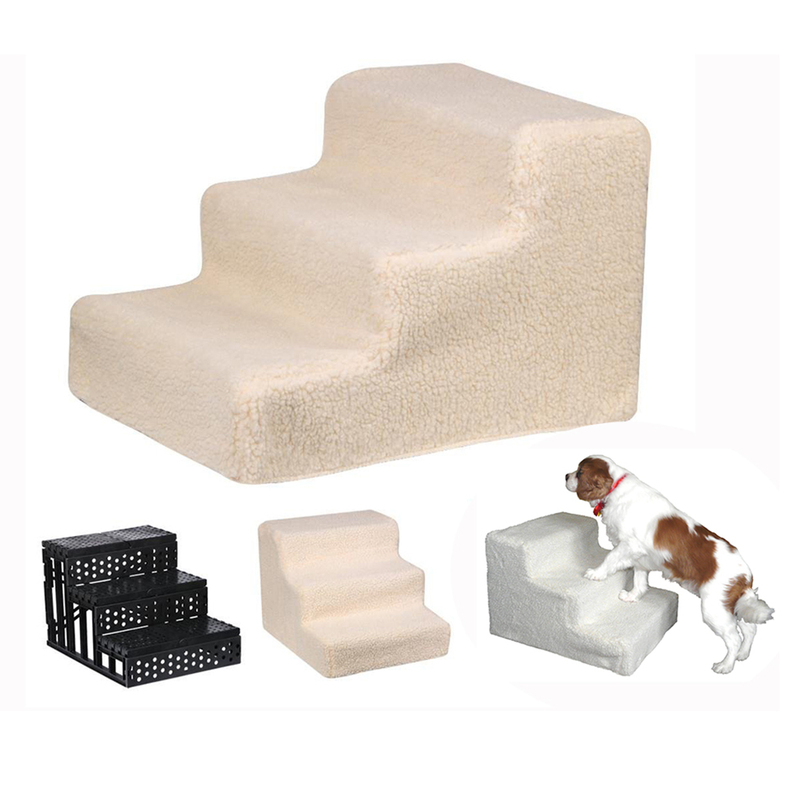 Looking for ideal 3 Steps Dog Travel Stair Manufacturer & supplier ? We have a wide selection at great prices to help you get creative. 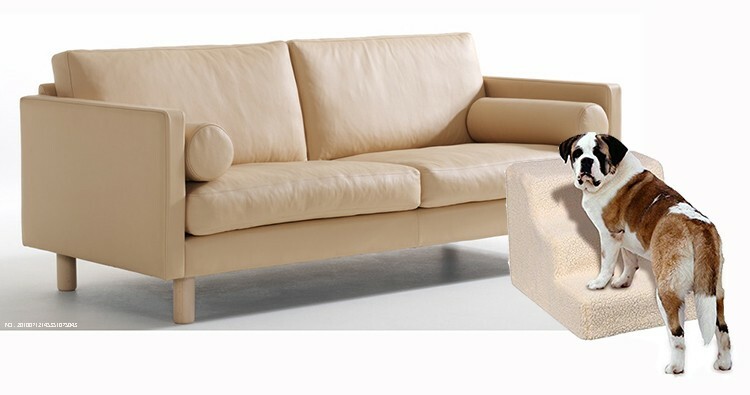 All the Pet Sofa Ramp Ladder are quality guaranteed. 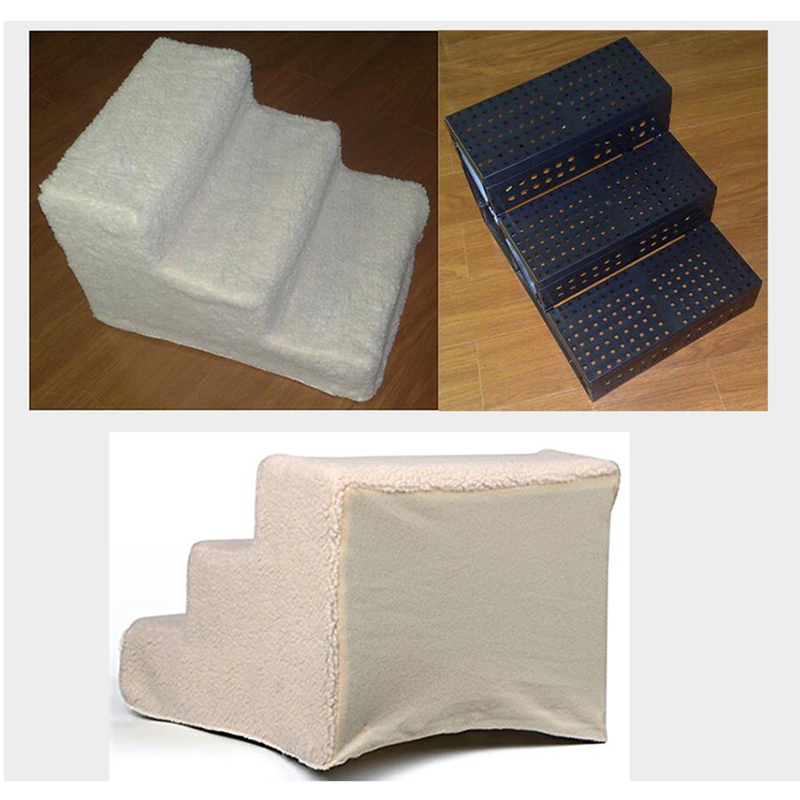 We are China Origin Factory of Foldable Portable Step Stairs. If you have any question, please feel free to contact us.